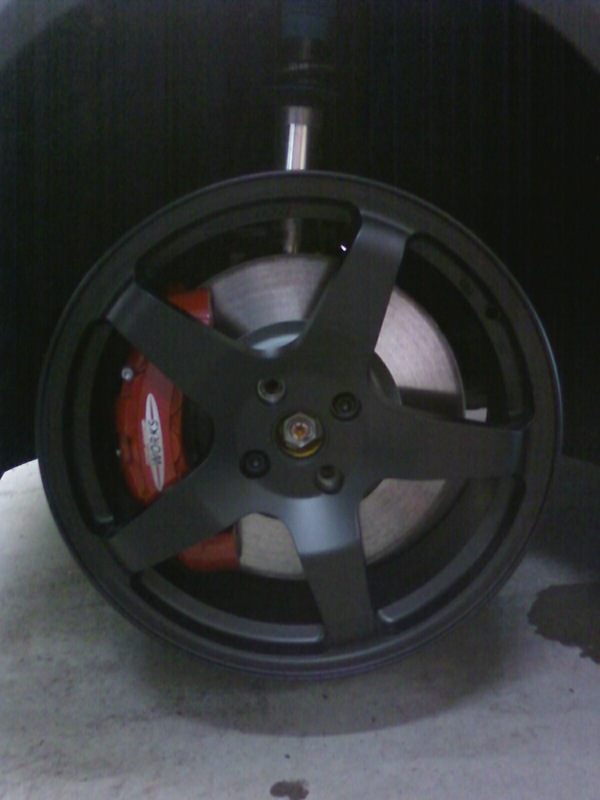 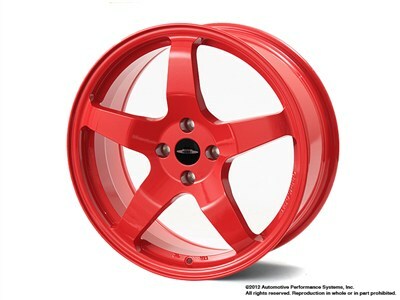 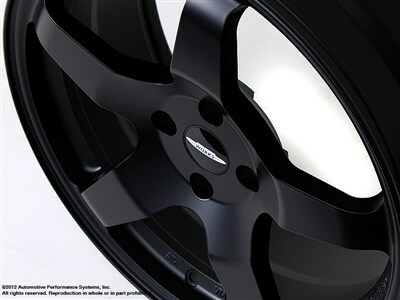 This MINI wheel design comes from the European touring challenge cars and weighing just a mere 16 Lbs., the RSe05 will enhance your driving experience cosmetically as well as performance by reducing the rotational mass or unsprung weight. 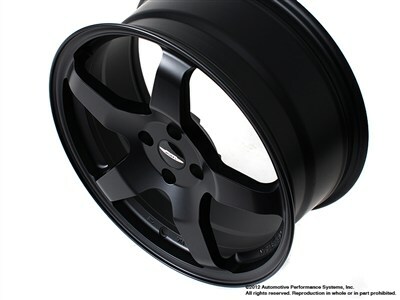 • OEM TPMS (Tire Pressure Monitoring System) compatible. 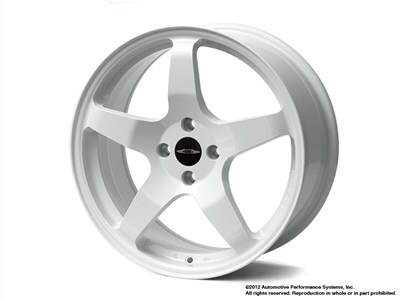 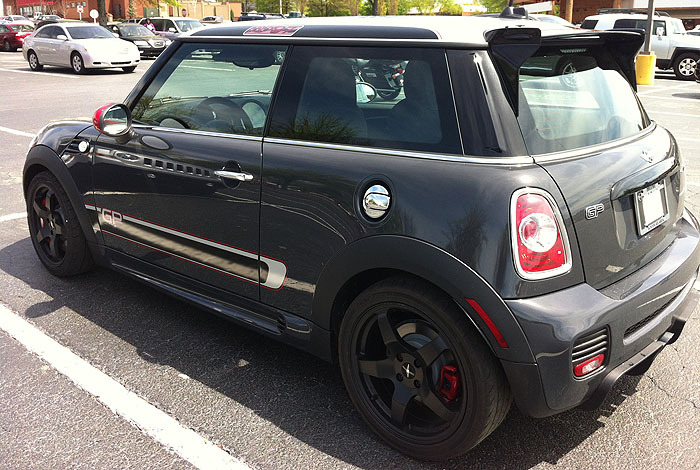 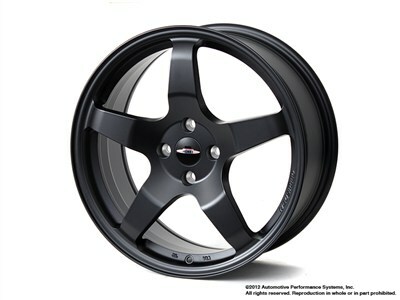 NM RSe05 utilizes OEM Mini or JCW center cap as well as mounting lug bolts, which are not included with the wheel. 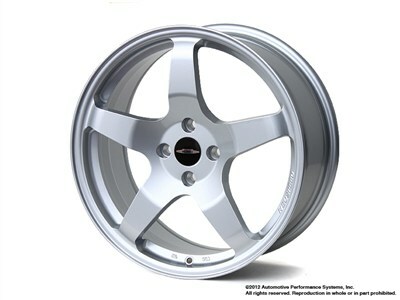 These will fit all 4 bolt MINI's with either 12mm or 14mm lugs.